LOCATION, LOCATION, LOCATION!!! Welcome to this Stunning 1,5 story home in Award winning Rockwood School District & its only 17 years old. 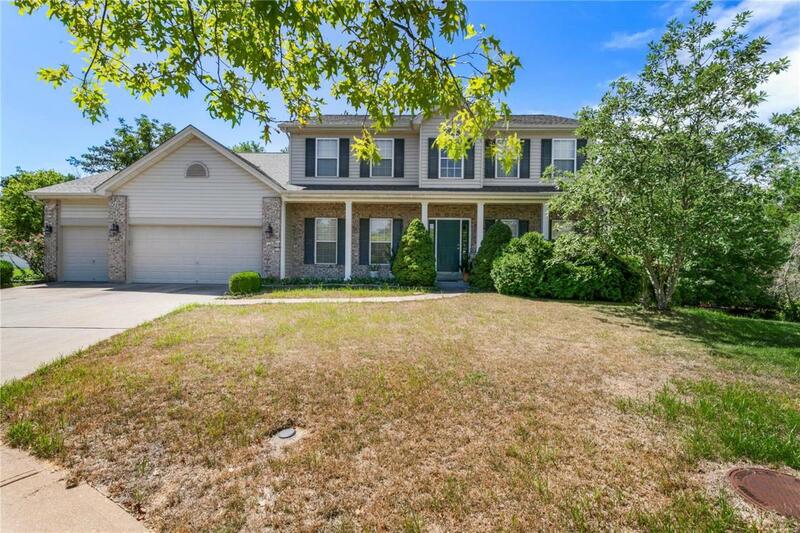 The home offers 5 Bedrooms, 3 Full Baths, 1 Half bath with walkout Basement & oversized 3 car garage. 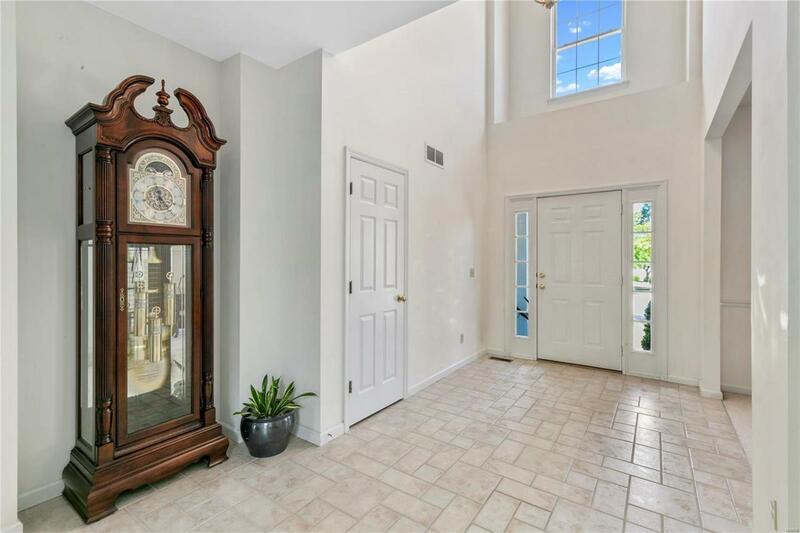 You will fall in love with open floor plan with over 3000 sqft of living space & 18 feet ceiling with gorgeous fire place in the Great room for relaxation & entertainment. The main level has Master suite w/ luxurious bath has dual sinks, separate shower, tub, walk in closet, & main floor laundry for your convenience! From the kitchen, easy access to newly painted deck for BBQ & enjoy the large backyard & separate dining room. 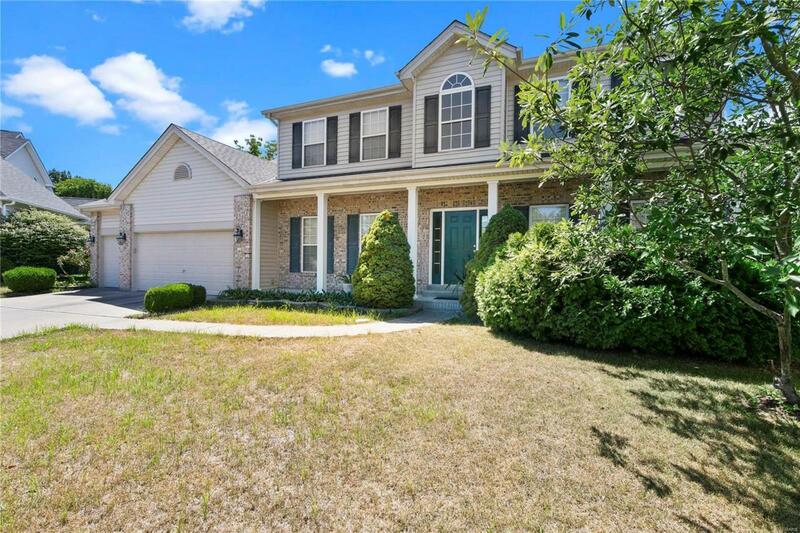 The upper level has 4 large bedrooms w/ spacious walk in closets & 2 Full baths & sitting area. The roof was replaced in (2016). Close to Ballwin Golf course & Club, North Pointe Aquatic Center, Parks, Shopping, Dining & Highways. Don't miss out this opportunity & schedule to see it TODAY!! !